List Rules It's all about love. 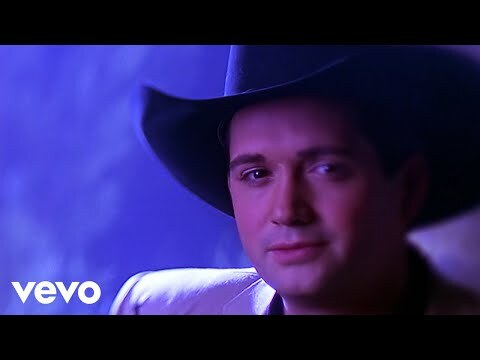 Vote up and add the most romantic country songs. Love is the most relatable theme in the entire world. Everyone feels it for someone or something at least once in their life, or wishes they could feel it. Songs about love and romance never get old or trite because we never stop feeling love. 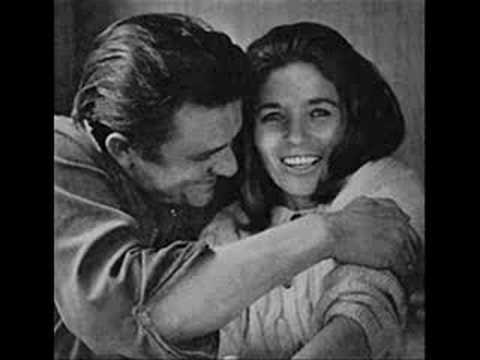 Country music has some of the most romantic songs of all time because of its raw nature and down-to-earth feel. 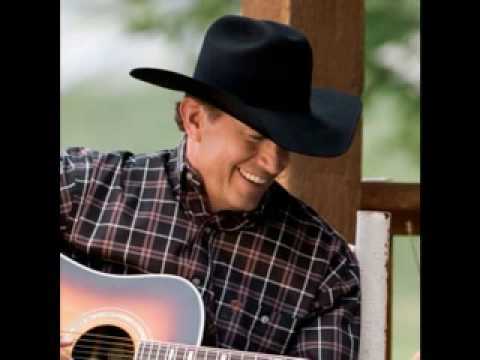 There's nothing pretentious about country love songs. They just tell it like it is. This list has all of the very best country songs about romance. These are songs from top country artists, both modern and classic, such as George Strait, Alan Jackson, Conway Twitty, and the Dixie Chicks. Vote up which songs you think are the most romantic, and vote down the ones that don't give you so many fuzzy feelings inside. If there's a song that you don't see on here, feel free to add it. 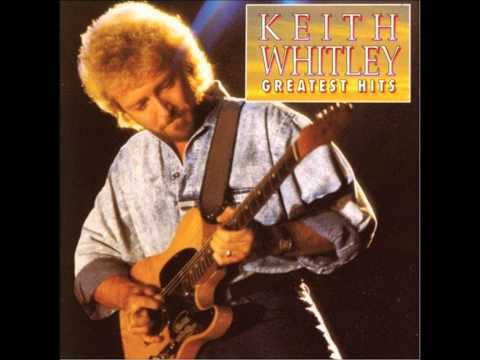 A pure and honest tune from a country music classic that's simply romantic. 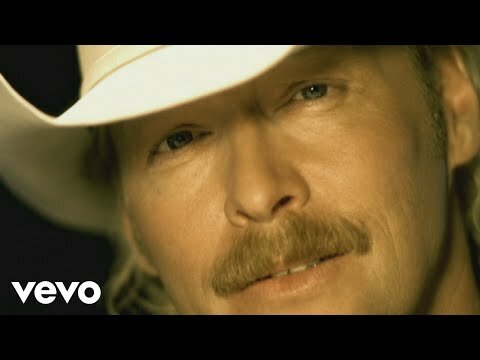 A song with a real life view into Alan Jackson's real life romance. 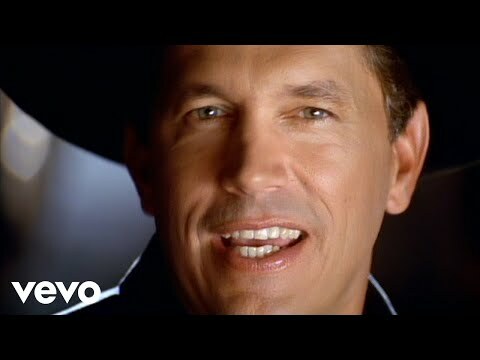 George Strait's song about how his love for a woman gets him through those dark and lonely nights. A love song that says it's the small things that really matter. Sweeping song about wanting to spend your whole life with the person who constantly amazes you. The guiding force in this duet is Faith Hill's love. A song between a real-life husband and wife - it doesn't get more romantic. A promise to be yours for all eternity sounds pretty romantic. 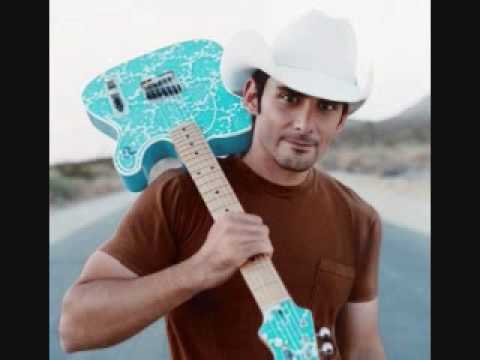 A beautiful and simple story about a couple falling in love is Brad Paisley's ultimate romantic song. This song is about promising to be true and love someone forever. 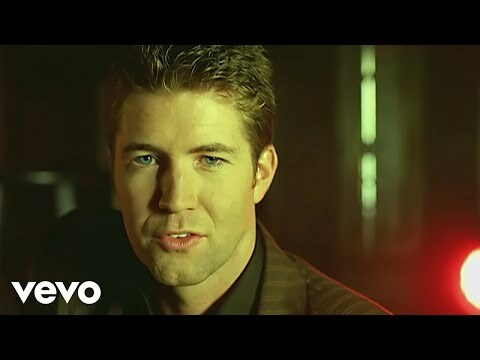 Josh Turner's hit that puts his romantic low country voice front and center to set the mood. This is the utlimate country choice for newlyweds because of its romantic nature. The song is about first realizing true love. 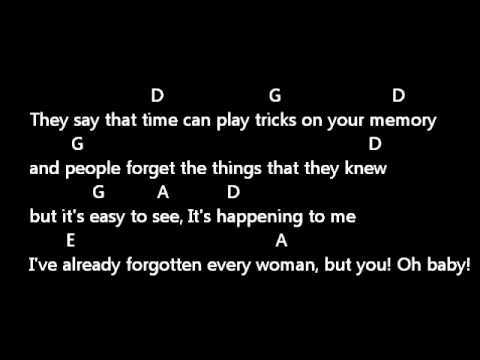 Brad Paisley's love song to his wife after the birth of their song. A song to show how his love for her has only grown stronger over the years. A great romantic sentiment. 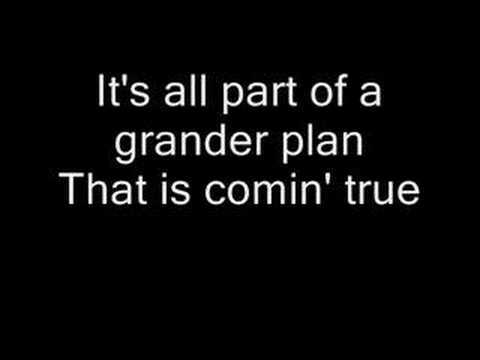 Blake Shelton's hit about never giving up on your true love. 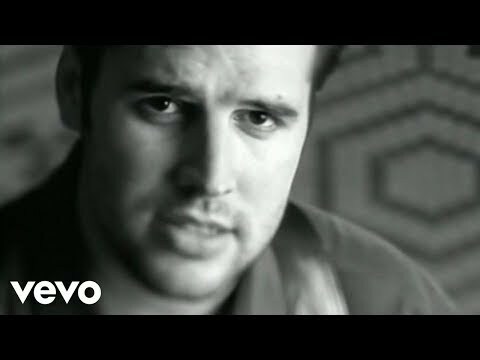 Mark Wills song about promising forever to someone you love. 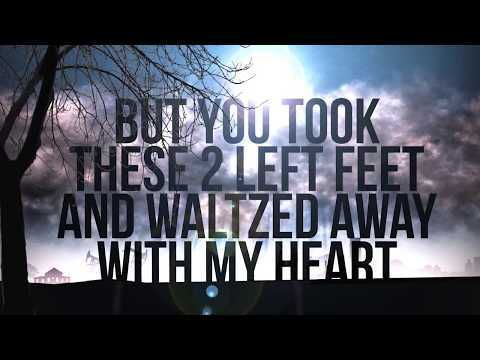 Classic song about never letting go of love. 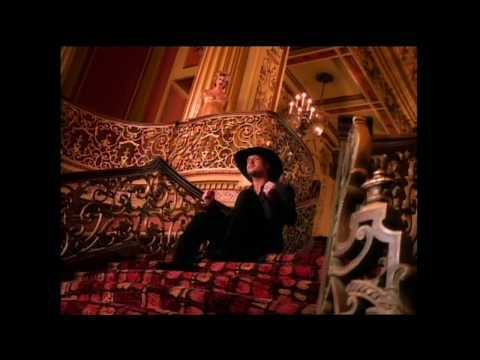 Shania Twain's sultry and romantic tune about loving someone after all these years. 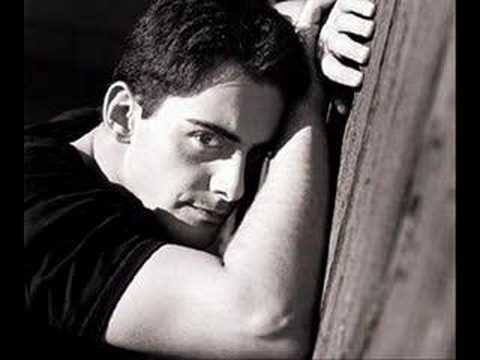 A romantic song that does its best to set the mood for your own romantic occasion. 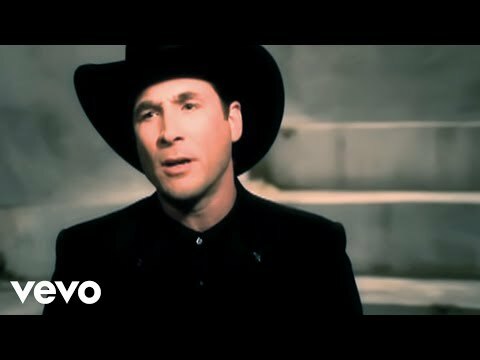 Clint Black's ode to his wife that she actually sings on. How romantic. Overwrought Patsy Cline song about being absolutely head over heels. List Rules: It's all about love. 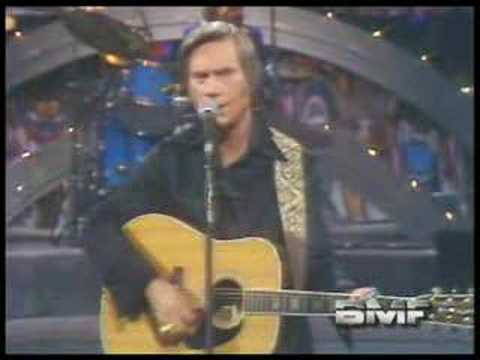 Vote up and add the most romantic country songs.